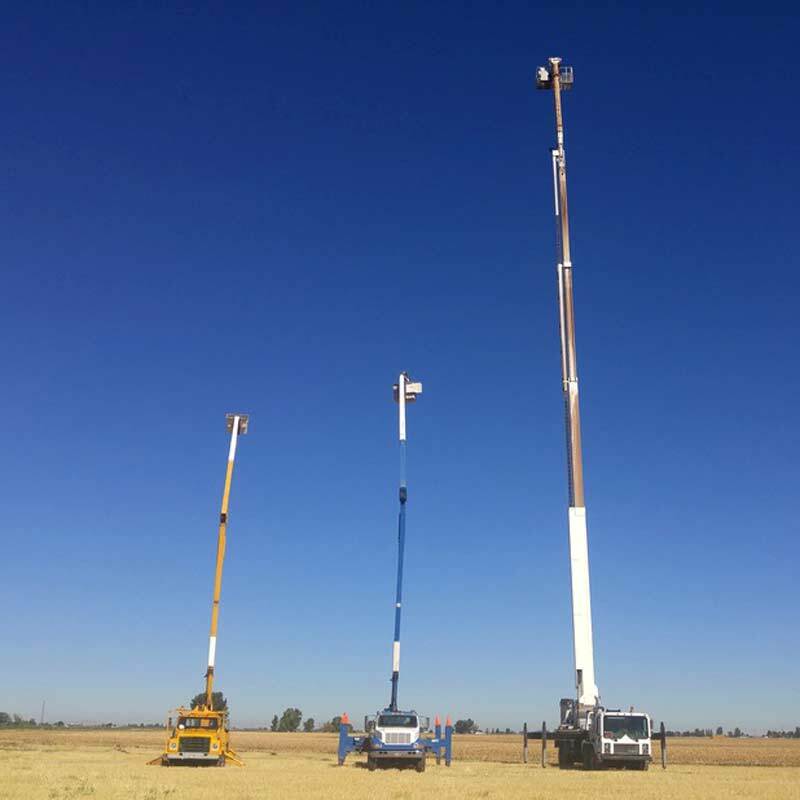 We now offer a 155′ Bronto Sky Lift to serve any of your problems in the sky! That brings our ability to serve you to new heights! Whatever your project, big or small, you’re covered by a $1,000,000 insurance policy. We are also bringing to the Cassia-County area a Green Waste Facility to get rid of all your Green Waste yard project debris including tree limbs, grass cuttings, bushes, etc. The company is owned by Scott Yates, a hardworking, honest man, that loves this community and wants to help serve your needs however he can. We’ve got a hard working crew that knows how to get the job done with a smile. We look forward to working with you soon!